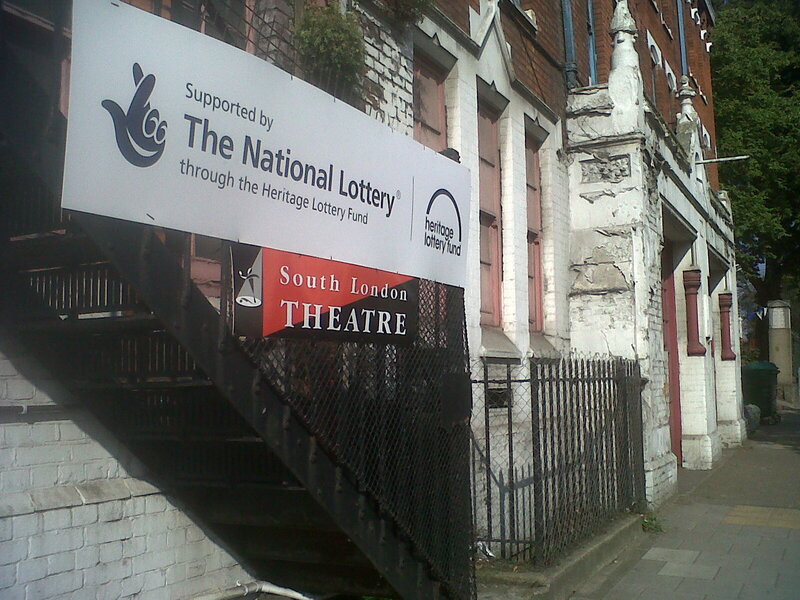 Congratulations to Bob Callender and his team for winning £1.6million from the the Heritage Lottery Fund for the SLT, West Norwood’s own thriving repertory community theatre, based in the Old Fire Station at 2a Norwood High Street SE27 9NS. The much needed money will restore the building which is one of the few surviving original horse drawn carriage fire stations. The South London Theatre puts on 22 shows a year and will have to move to temporary venues fom April 2015 until works complete in 2016.